For shipping companies, fuel is the next biggest expense after employees – and a major contributor to environmental impacts. So when Hitachi engaged a major shipping line with an idea for an artificial intelligence (AI)-based solution to reduce fuel use, the company was interested in partnering to develop it together. This passenger and freight business was already aiming to become a leader in the use of cognitive technologies, using internet of things (IOT) to connect its vessels and take advantage of data-driven analytics. The company also has a sustainability target to reduce fuel consumption annually. For the last 10 years, it has worked with energy–saving programmes and used onboard fuel management systems to successfully reduce fuel usage. However Hitachi’s solution could make it possible for the company to use its fuel data in a smarter way, as well as leveraging the experience of skippers who have decades of experience working with fuel optimisation. 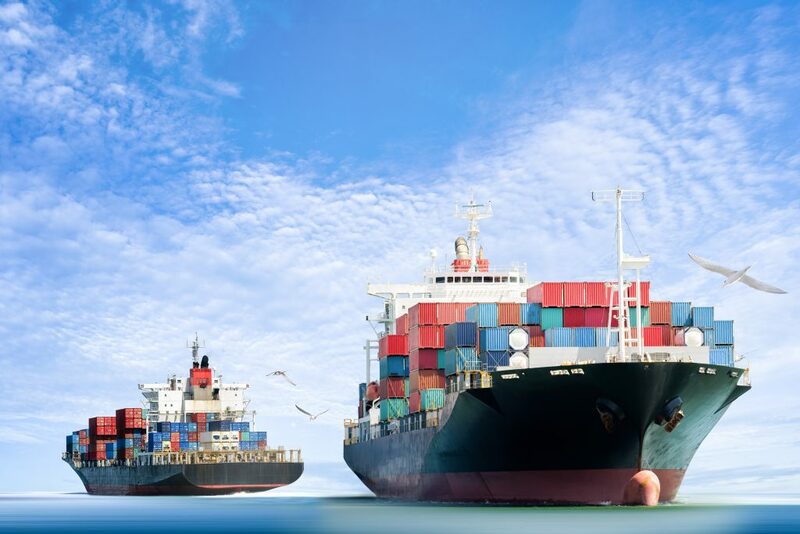 The co-creation proposal from Hitachi aimed to analyse data from the company’s vessels to look for patterns and factors that lead to either high or low fuel consumption. The shipping company supplied five years of data from six of its vessels for the project. Using AI, classical machine learning and neural networks, we found that even when loading and weather conditions were the same on a specific route, fuel use could still vary. The source of this variation was the captain, who, being human, cannot apply precisely the same settings across a complex trip. So we trained the AI to learn ‘best practice’ trip behaviour so it could be replicated when the same conditions applied. In practice, this means that once weather, loading and route data are fed into the model, it will suggest the most efficient speed and trim profiles for each segment of the route. It can also suggest the optimal amount of water ballast at the start of a trip, reducing the vessel’s overall weight. This pilot is the first of several studies that was evaluated at the end of 2018 to help the company decide how to continue with AI assistance on its ships. The company aims to have its entire fleet AI-assisted by 2021. The benefits of this Hitachi collaboration needn’t just be limited to one company. It’s an open solution that’s replicable. So in the near future, there’s a chance that ships worldwide could be saving fuel by using best practice from their captains on every voyage. A promotional video “AI Captain: The Future of Ship Navigation” was created using this case study. Click here.